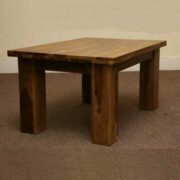 Discover a unique coffee table you’ll love. 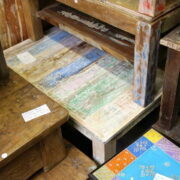 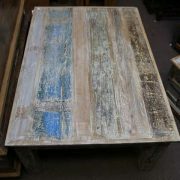 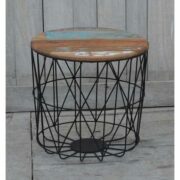 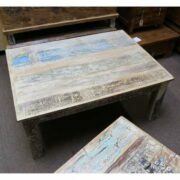 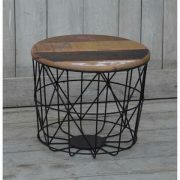 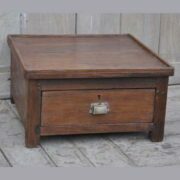 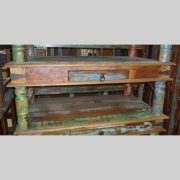 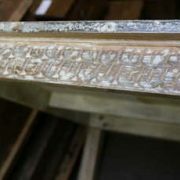 Choose from a variety of coffee table styles and designs including chunky, old, vintage, carved, painted, reclaimed, and sheesham. 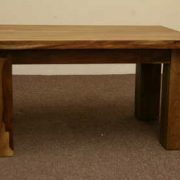 All of our Indian coffee tables are handmade from wood, and are available to buy online or in our Brighton & Hove furniture store.